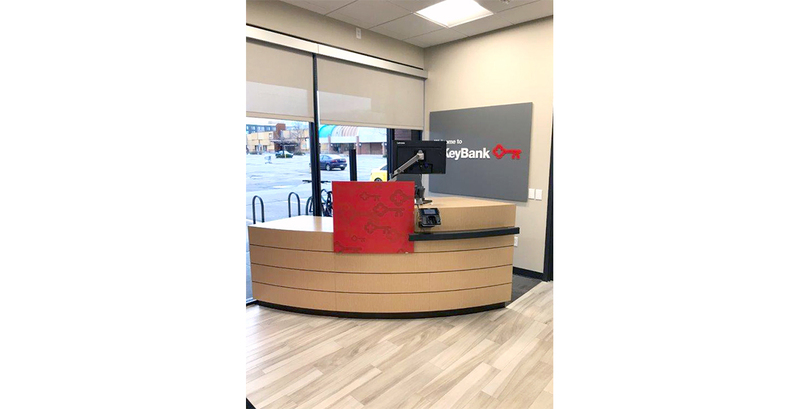 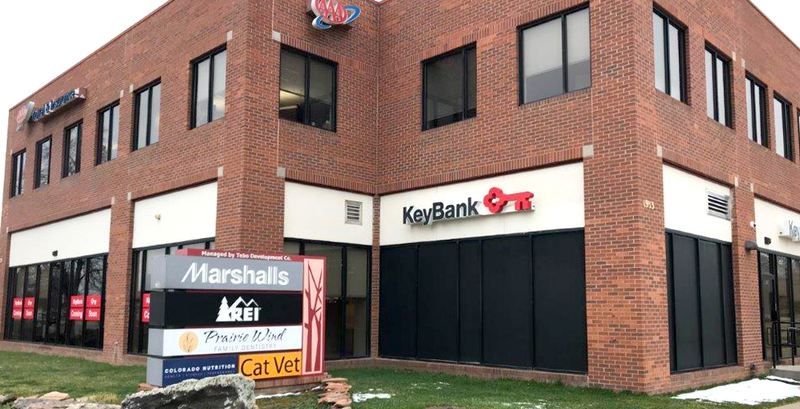 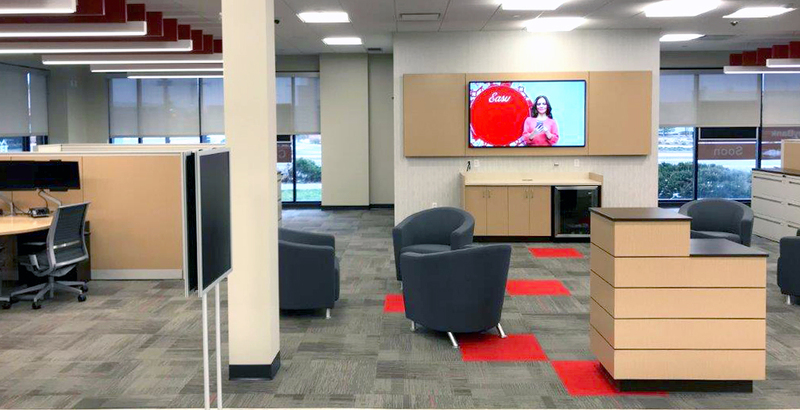 KeyBank Boulder Branch | Boulder, CO - INLINE Commercial Construction Inc.
INLINE recently finished a new KeyBank branch in Boulder, CO. 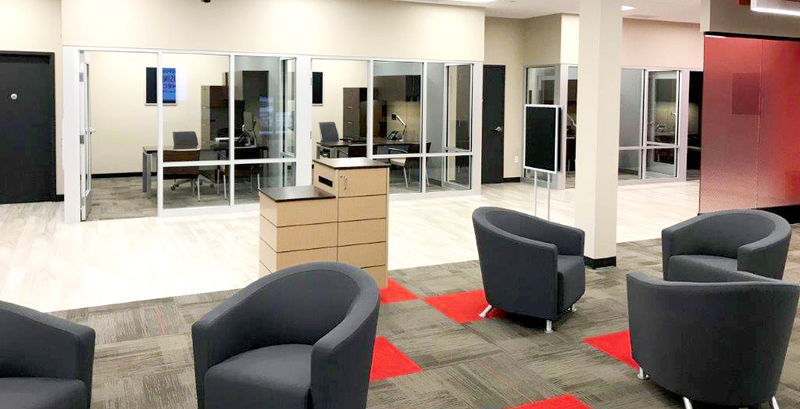 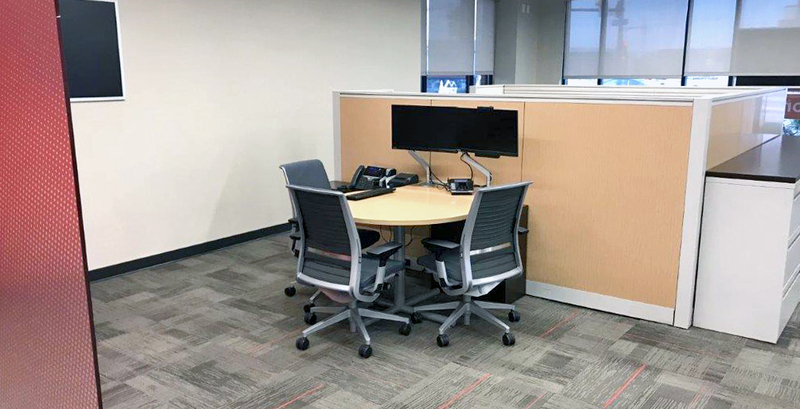 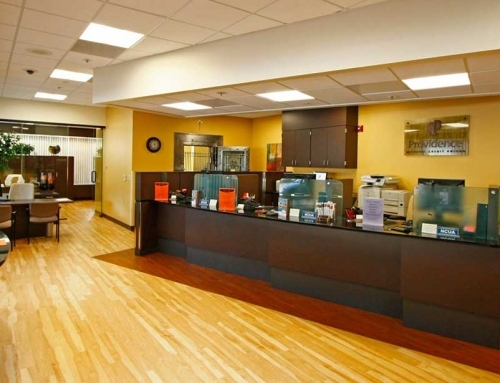 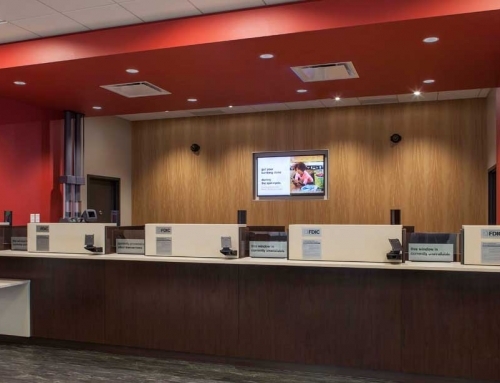 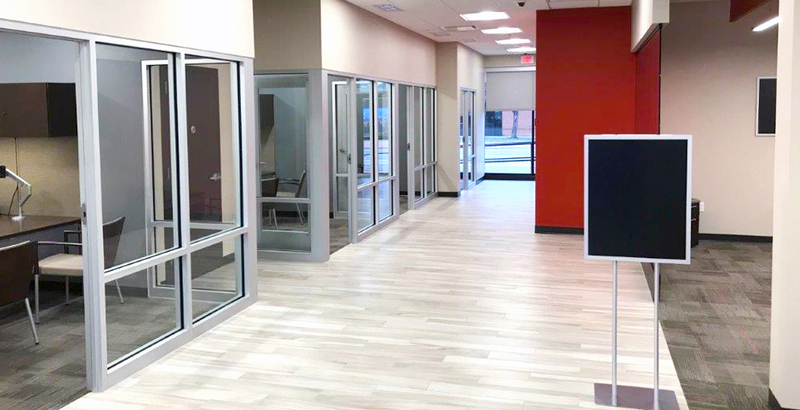 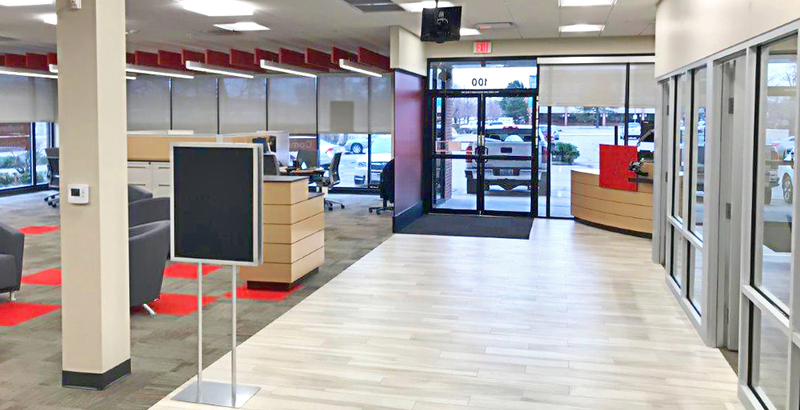 The new 3,758 SF branch is located on the ground-floor of a business/retail building in Boulder. 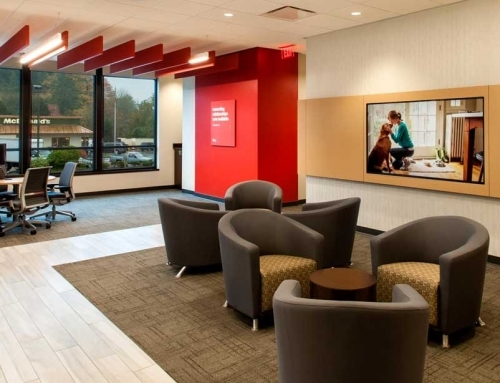 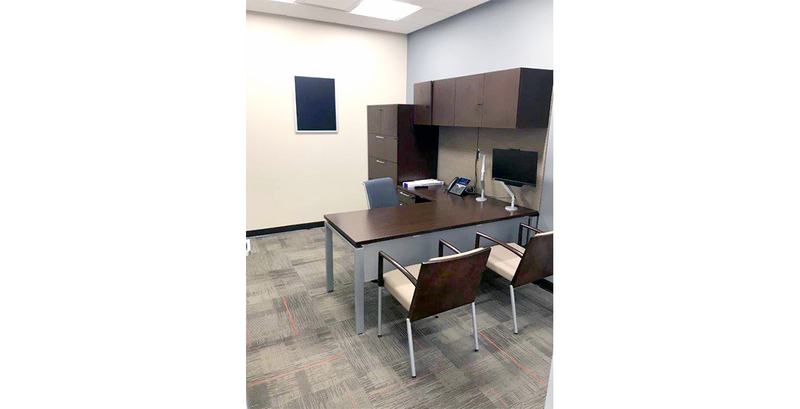 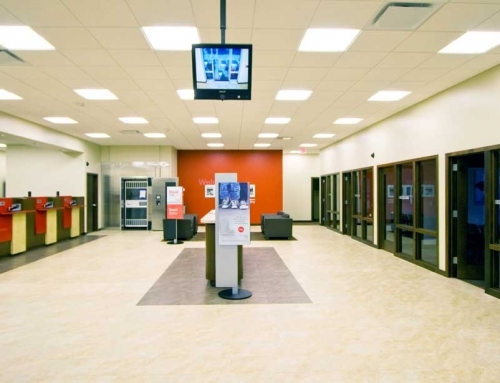 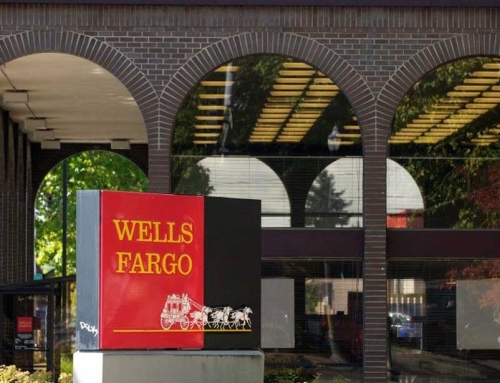 The tenant improvement involved demolition of the existing shell space and the addition of offices, a conference room, welcome desk, lounge area, waiting area, and interior/exterior ATM.